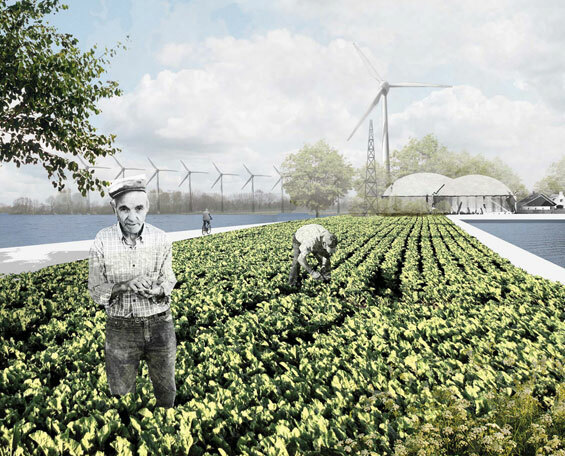 Eo Wijers foundation organizes competitions every few years aiming to solve regional planning and landscape design issues in the Netherlands. This year teams were asked to design strategies how to deal with population shrinkage in peripheral, on agriculture based areas in the north of the country. Veennet – network of initiatives is a platform that involves residents, companies and authorities to collaborate and achieve common goal: to create a vital, sustainable and robust region. The initiatives started on the platform focus on four main principles, four networks: social network, infrastructure network, energy network and water/landscape network. 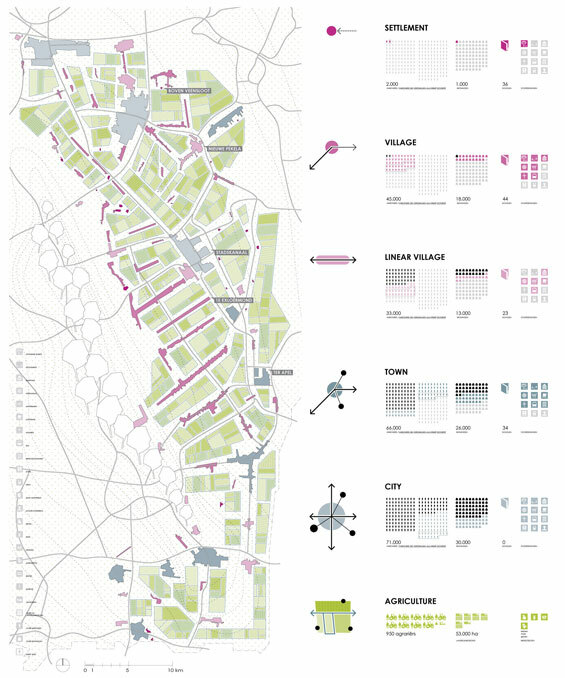 Social network – provide daily facilities close to residents, focus on high quality primary education, and create lively local public spaces. 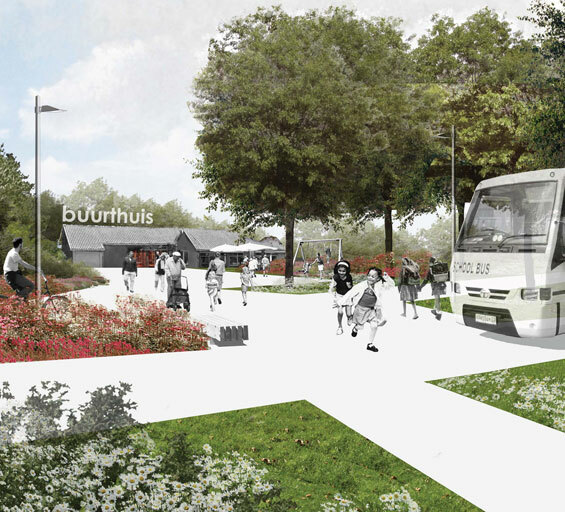 Infrastructure network – improve public transport connections, expand school busses, create networks of bicycle routes. Cycling paths with small pocket parks cross agriculture fields offer safe and scenic connections between towns and villages. 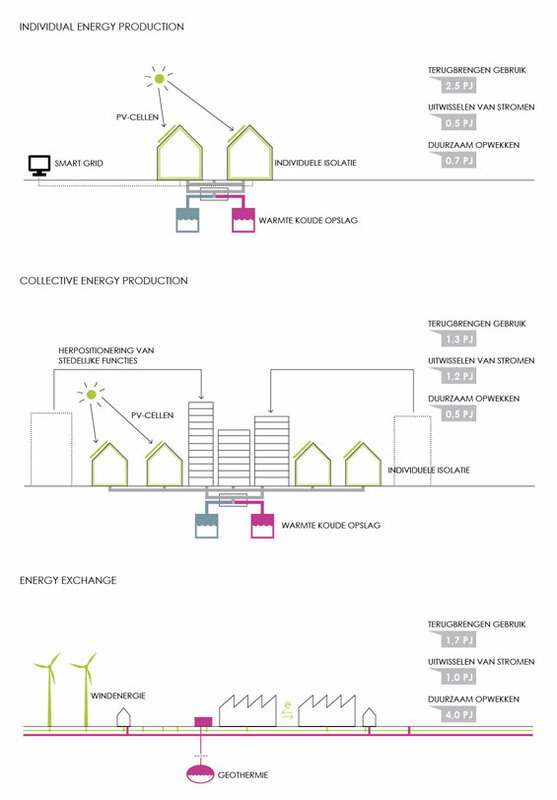 Energy network – region produces all energy it needs. 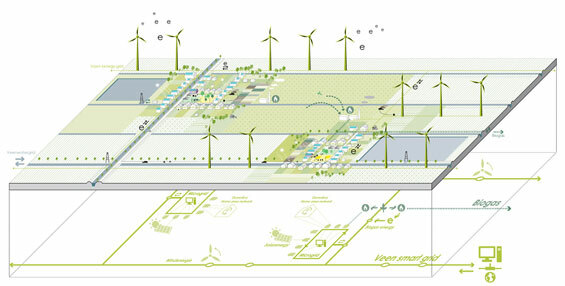 By smart grids and micro-grids energy is efficiently managed and sold to other regions. Using renewable resources most remote communities can stay energy independent. 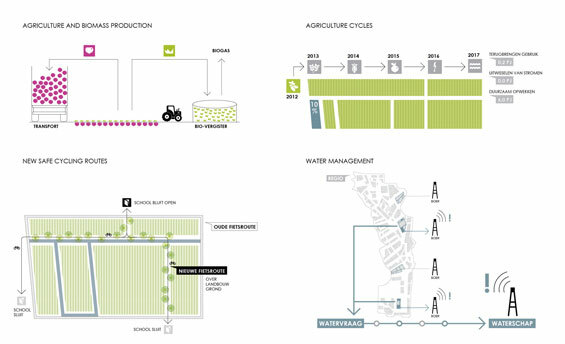 Water and landscape network – smart water and agriculture management plays key a role in regions economy and independency. Sustainable management of water ensures drinking water supply for the region, and increase agriculture production. Using cycles in crop growing creates diversity in food production and image of the landscapes. 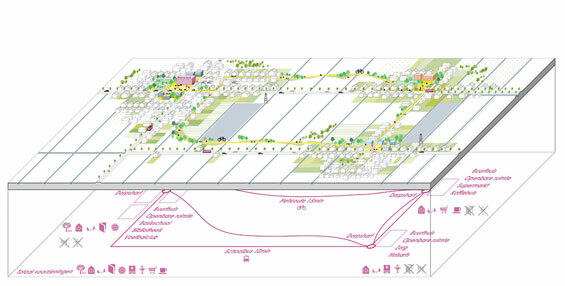 Collaboration between the farmers create public spaces, cycling routes and open parks to see and enjoy this open Dutch countryside. 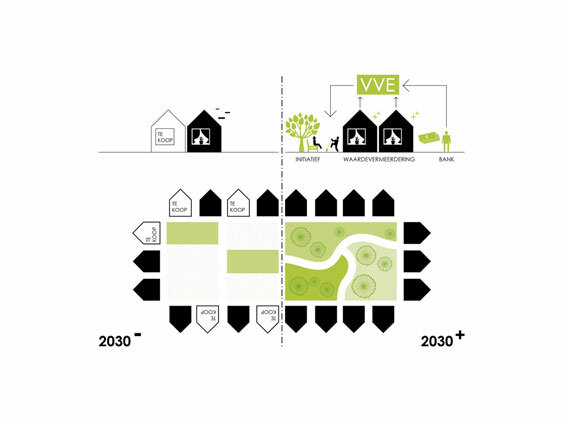 The prize winning strategy Veennet describes the consequences of the autonomous development of the shrinkage-area of the former peat-colonies. 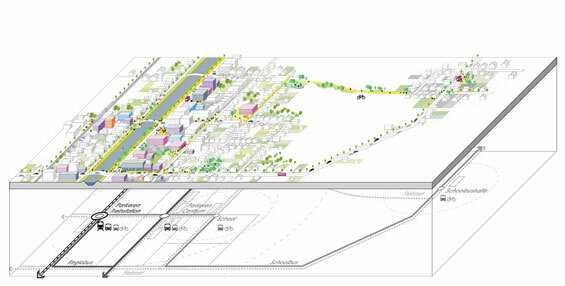 The project shows how initiatives to improve public spaces, landscapes, connections and facilities can change image of the whole region. 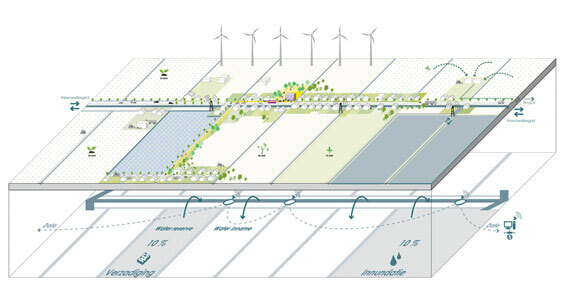 Project Veennet – network of initiatives won the third prize in the prestige Eo Wijers competition.